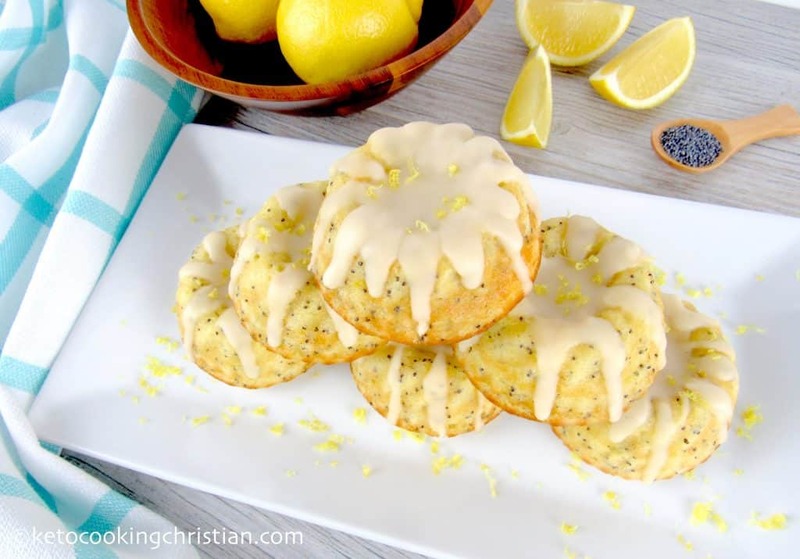 Moist lemon poppy mini bundt cakes with a sweet lemon glaze drizzled over the top! 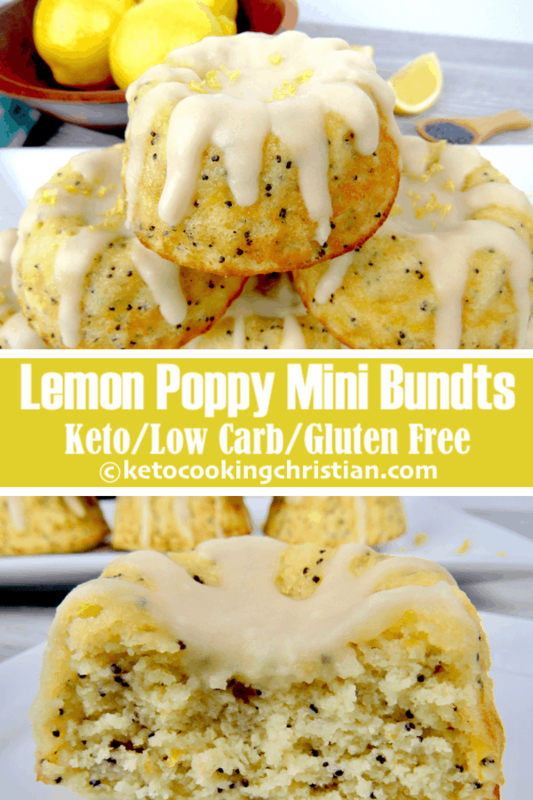 These Lemon Poppy Mini Bundt Cakes are so delicious! They are super cute and really easy to make. 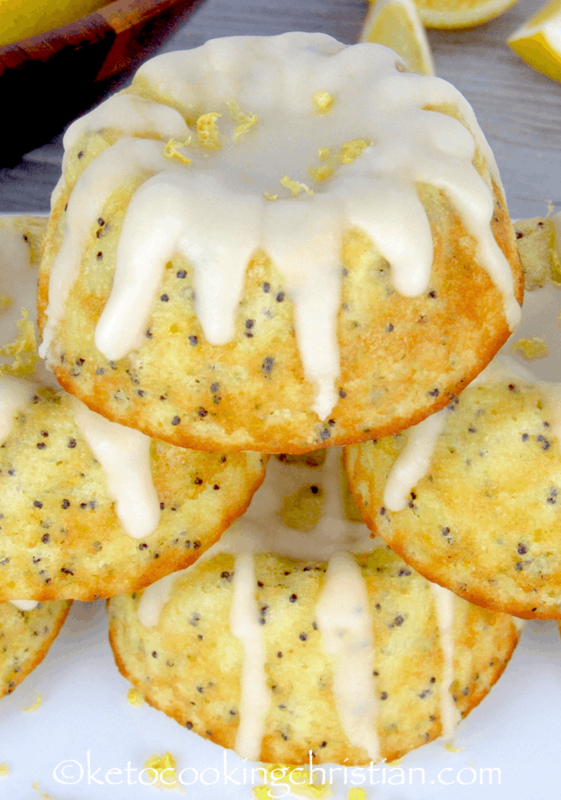 Topped with a sweet lemon glaze, you might find yourself wanting more than just one! Lemons have so many health benefits! 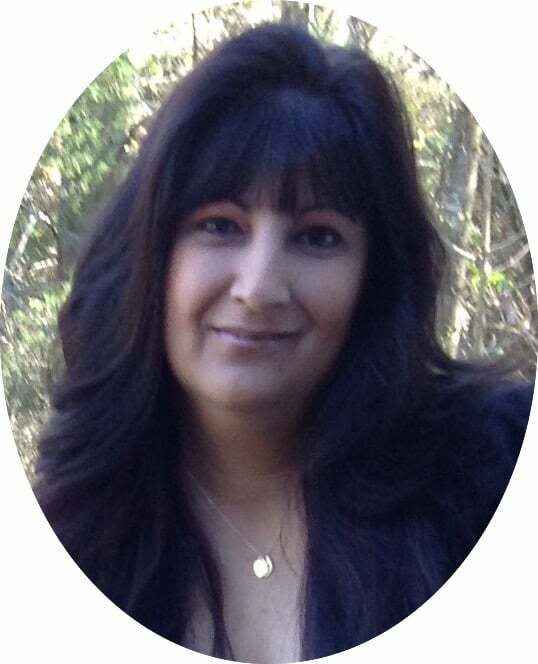 They help maintain your immune system and protects you from the clutches of most types of infections. It also plays the role of a blood purifier. Lemons are a good source of vitamin C and of flavonoids, or antioxidants, which are thought to boost health and wellbeing in several ways. Read more on the Health Benefits of Lemons in my article! 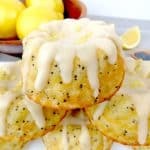 The texture in these Low Carb lemon cakes is just perfect, thanks to the Oat Fiber that I use in the batter. It gives any thing I bake, such a wonderful bread-like texture! 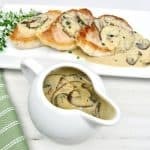 Give these a try and you’ll find yourself making them again and again! 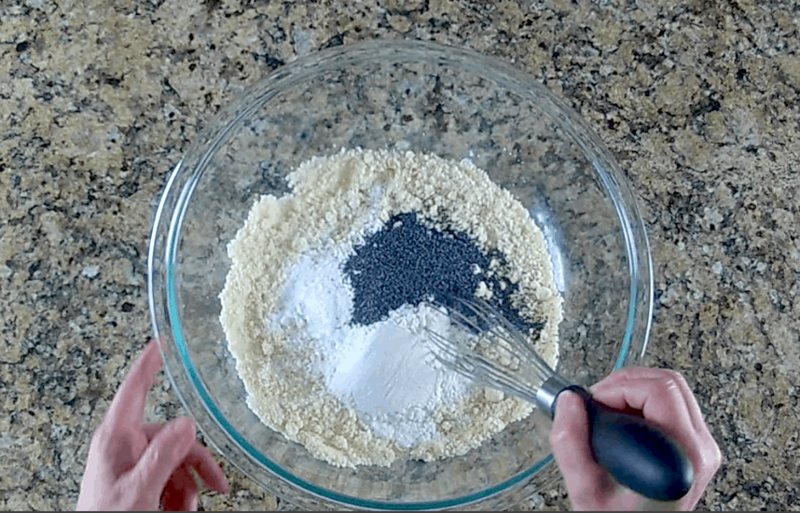 Add the almond flour, oat fiber, poppy seeds, baking powder and salt to a bowl and whisk to combine. In a separate bowl, whip up the egg whites to soft peaks and set aside. 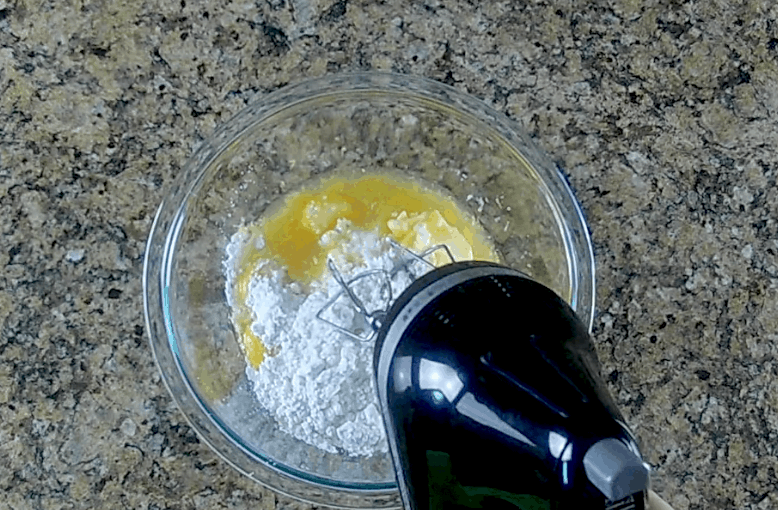 Add the butter, egg yolks, swerve, sour cream, lemon juice, lemon zest and vanilla extract to another bowl and mix using a hand mixer. Mix in the egg whites. Mix in the dry ingredients and mix just until combined. 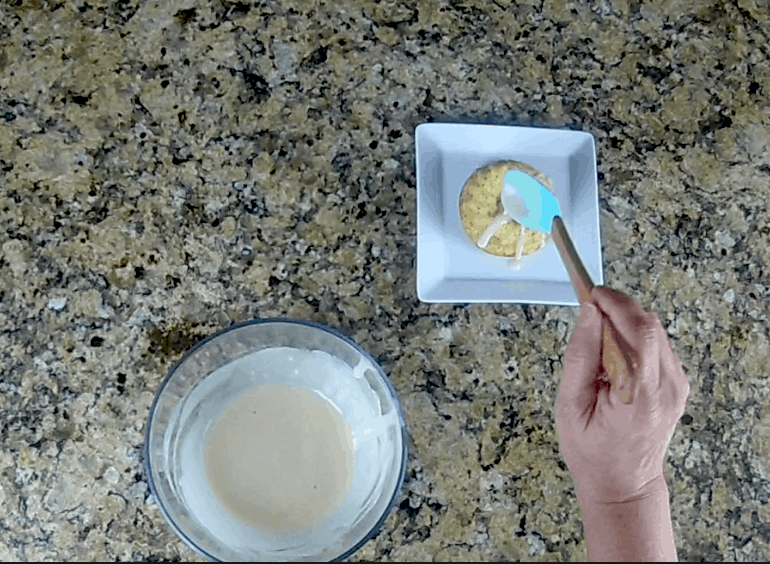 Using an ice cream scoop, add the batter to a mini fluted/bundt pan that has been sprayed with nonstick spray. Bake for 15 minutes or until toothpick, when inserted, comes out clean. Allow to cool slightly, then invert the mini cakes onto a wire rack and allow to cool before glazing. 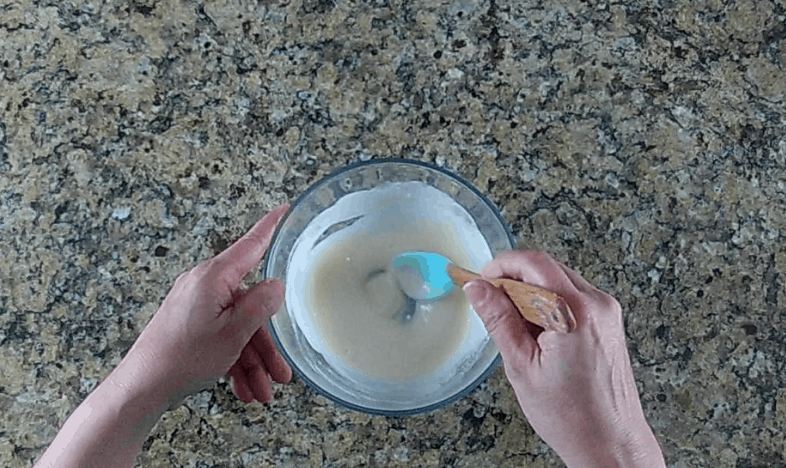 Add the glaze ingredients to a bowl and mix. Add in more lemon juice if needed to thin out and get your desired consistency. Drip the glaze over each mini bundt cake and allow the glaze to set at room temp before serving. 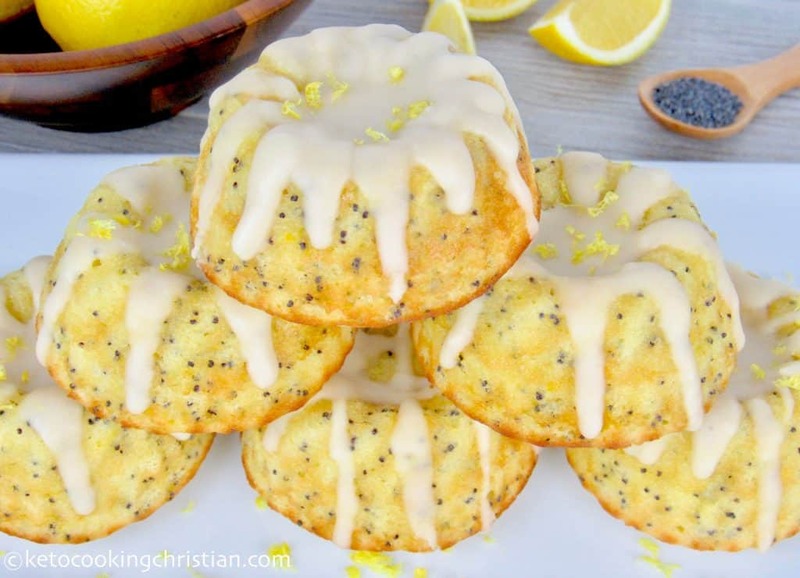 Note: While you can certainly omit the glaze, it adds such a nice sweetness and punch of lemon flavor, so it’s highly recommended! If you decide to omit it, you might want to add a little more swerve to the cake batter to compensate. Preheat oven to 350F. 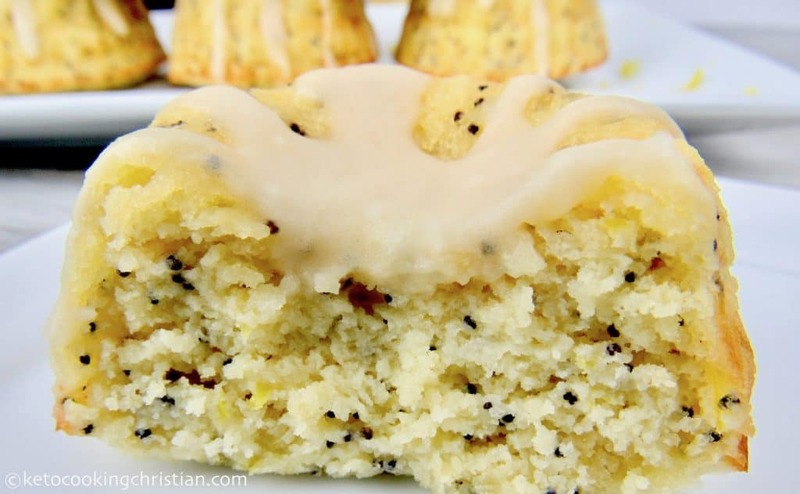 Add the almond flour, oat fiber, poppy seeds, baking powder and salt to a bowl and whisk to combine. 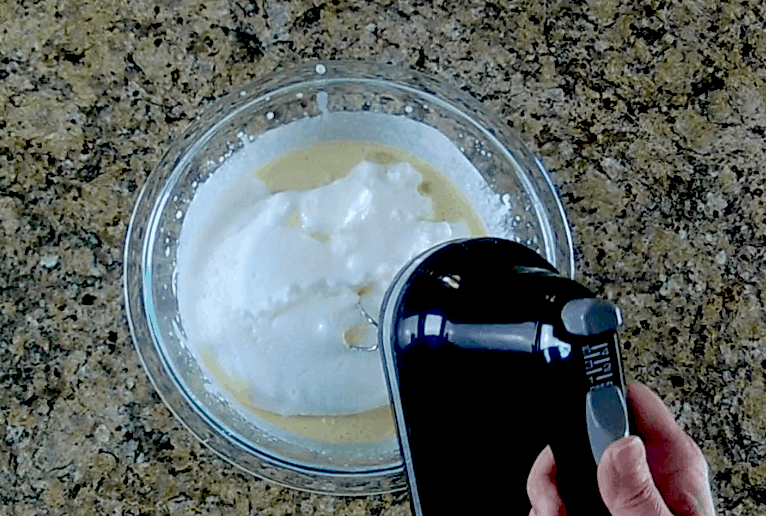 In a separate bowl, whip up the egg whites to soft peaks and set aside. Add the butter, egg yolks, swerve, sour cream, lemon juice, lemon zest and vanilla extract to another bowl and mix using a hand mixer. Mix in the egg whites. 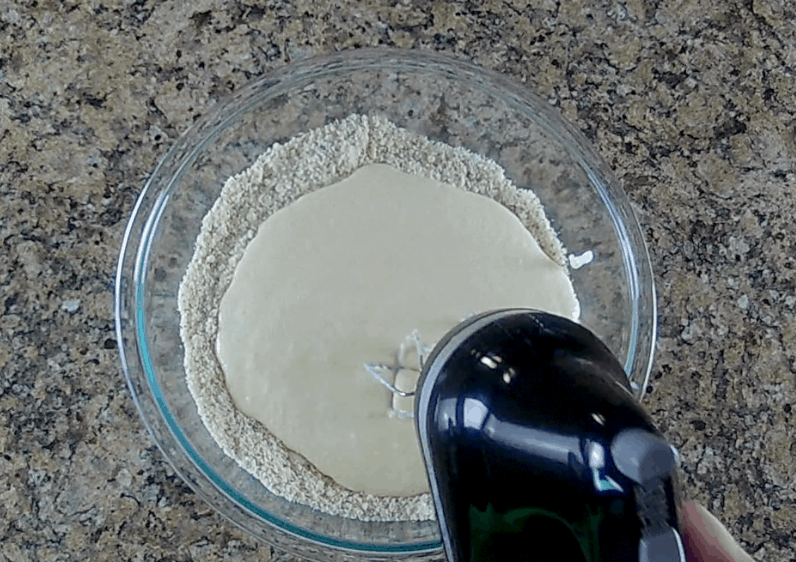 Mix in the dry ingredients and mix just until combined. 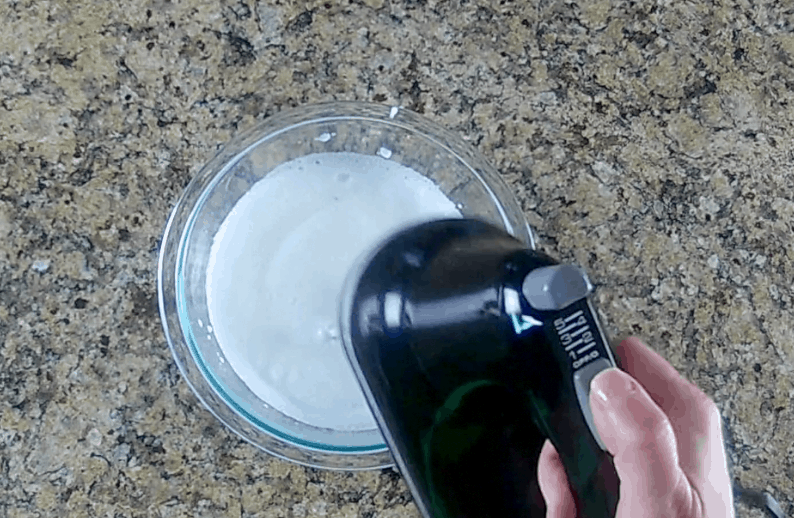 Using an ice cream scoop, add the batter to a mini fluted/bundt pan that has been sprayed with nonstick spray. Bake for 15 minutes or until a toothpick, when inserted, comes out clean. Allow to cool slightly, then invert the mini cakes onto a wire rack and allow to cool before glazing. Add the glaze ingredients to a bowl and mix. Add in more lemon juice if needed to thin out and get your desired consistency. Drip the glaze over each mini bundt cake and allow the glaze to set at room temp before serving. 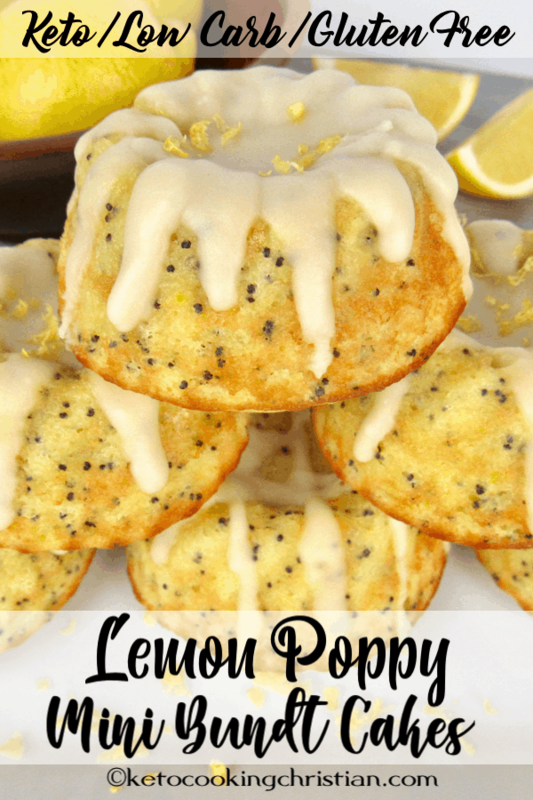 While you can certainly omit the glaze, it adds such a nice sweetness and punch of lemon flavor, so it's highly recommended! If you decide to omit it, you might want to add a little more swerve to the cake batter to compensate. Can u make it in one big bundt pan? I would not. 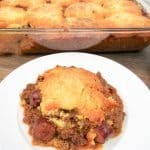 I actually tried that as I was still writing the recipe and it didn’t completely hold together like the mini bundts do. 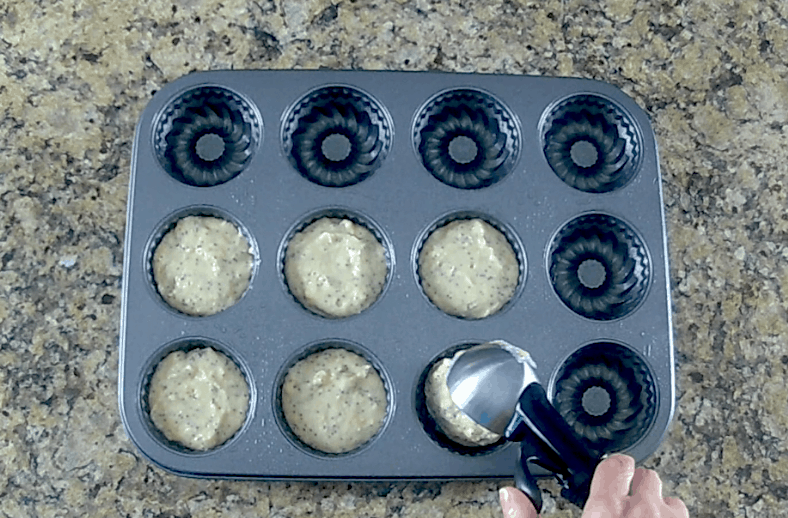 But you can use a muffin/cupcake pan instead, if that’s what you have on hand. 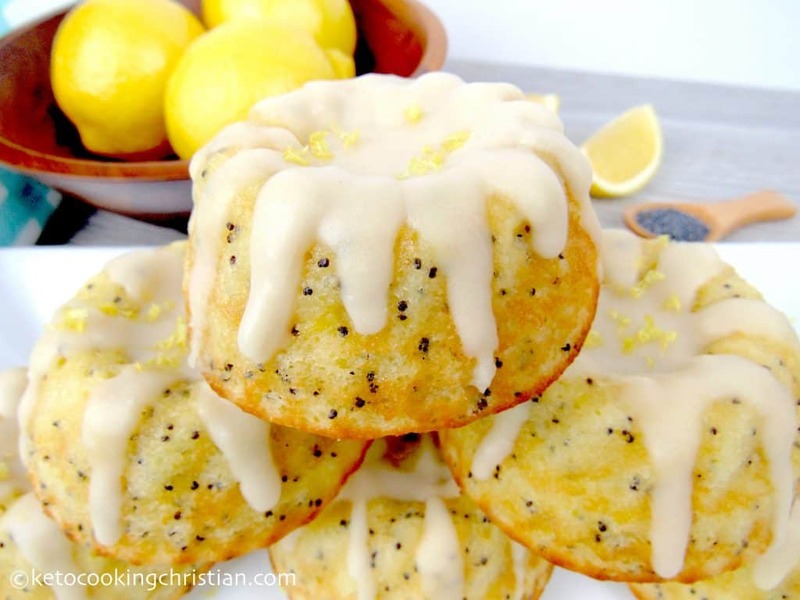 I used medium sized lemons, so not too small and not too large. 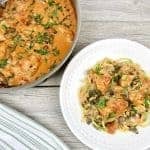 Can I omit oat fibre if I dont have it? Can I use stevia instead of swerve Canada doesnt have it. 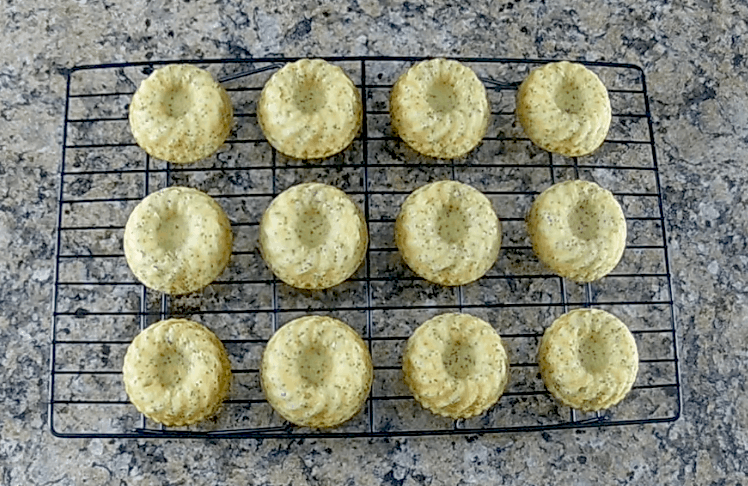 Can i bake in mini loaf tins? How many grams is one serving if I made it into a full bunt cake? Just checking if the egg yolks are added in at any stage please? A bit confused because it says 3 eggs not 3 egg whites but I can’t see any mention of yolks in the instructions. 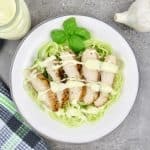 Yes, you would add them in with the butter, swerve, sour cream, lemon juice, lemon zest and vanilla. I corrected the steps, sorry it was initially left out!